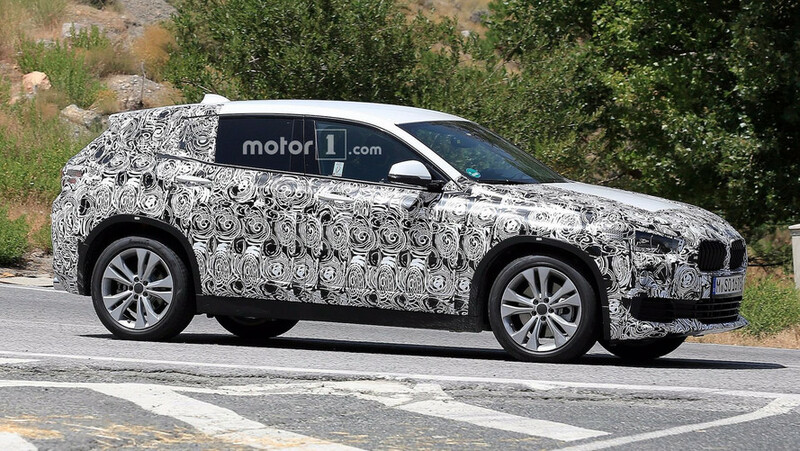 For those who are bored of the Audi Q3. 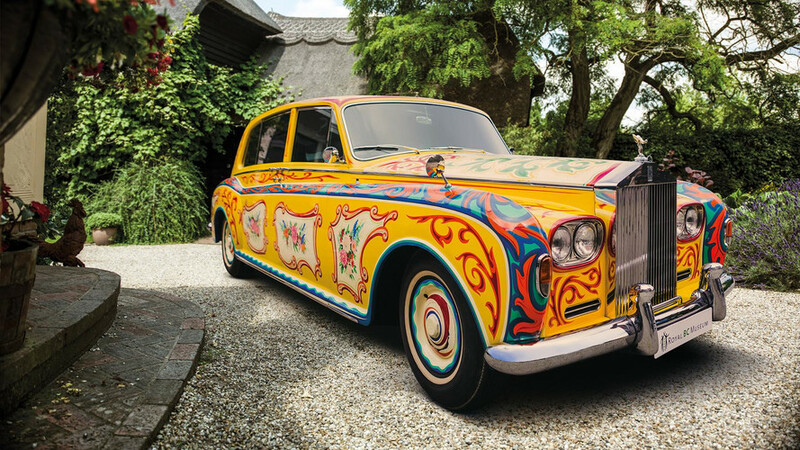 The psychedelic Rolls-Royce will be on display later this month. You can use it for whatever you like. 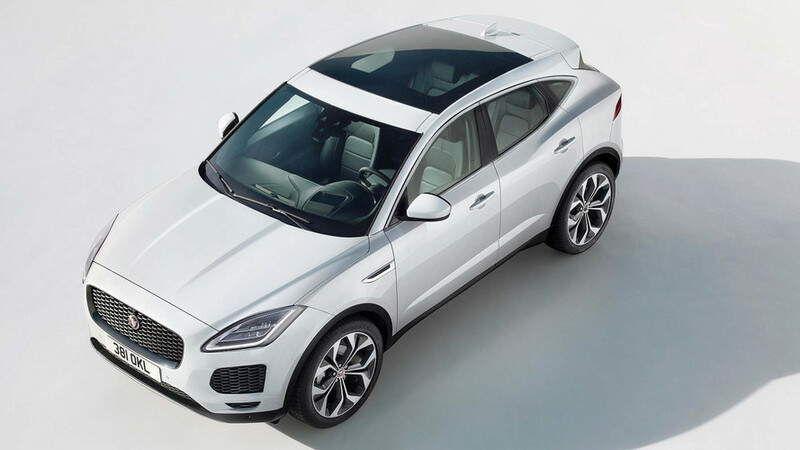 Expect to see it at the Frankfurt Motor Show. 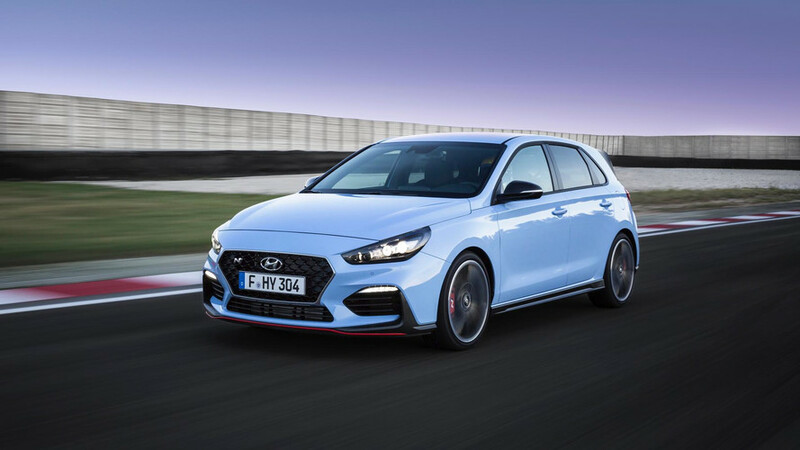 Hyundai’s first hot hatchback flexes its muscles. 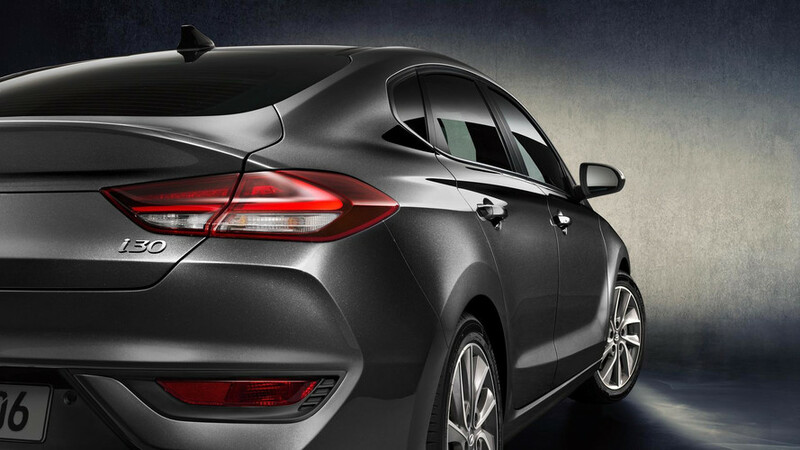 The latest member of the growing i30 family.